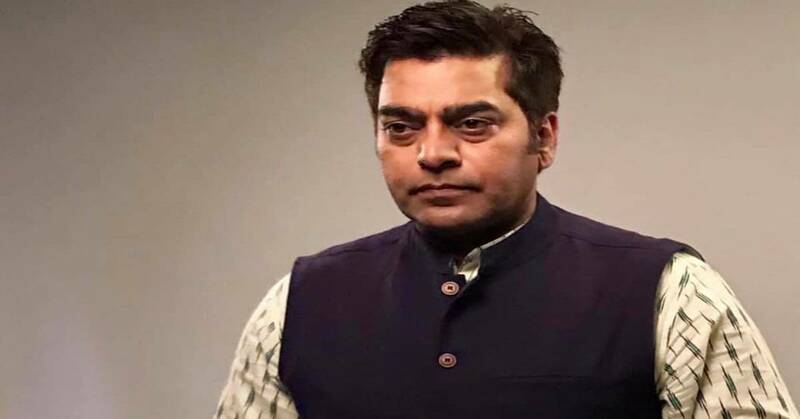 Ashutosh Rana: It Is Necessary To Spread Awareness About Crimes! Being a crime show host is not easy, especially when the stories are based on real life incidents. Savdhaan India’s host Ashutosh Rana shared his experience on how he was emotionally disturbed after hearing an episode’s story. The story revolves around a family in which the father used to chain his wife and daughters and lock them up at home to protect them from emerging crimes on women that were happening in his city. While he cared for them, he believed locking them up was the best option.